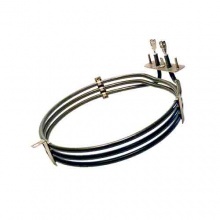 Low cost replacement 2700 watt fan oven element to fit Smeg oven and cookers listed. 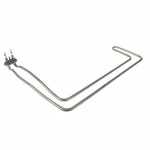 Compatible replacement 2100 watt heater element to fit Smeg dishwasher models listed. 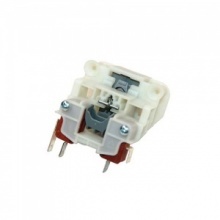 Genuine replacement Smeg dishwasher door lock. 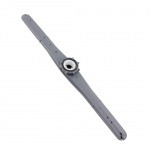 Genuine replacement Smeg dishwasher upper spray arm. 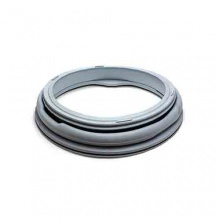 Compatible replacement main oven door seal gasket to fit Smeg cookers as listed. 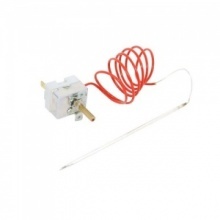 Genuine oven thermostat to fit Smeg cookers and ovens as listed. 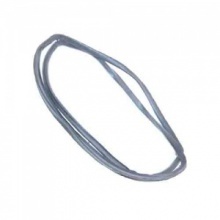 Compatible replacement door seal for Smeg washing machine.